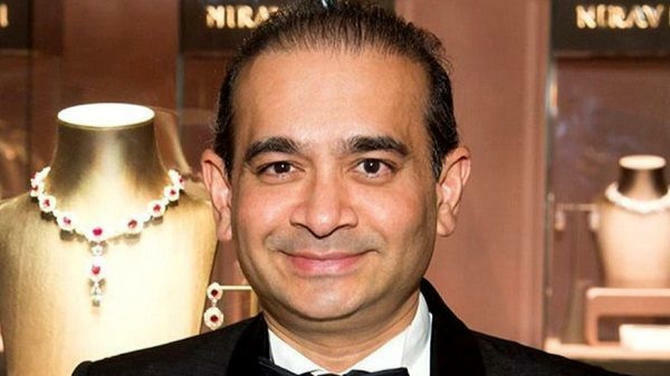 Most wanted diamond jeweller Nirav Modi allegedly moved around SGD17.43 million (INR890 million) from Singapore to Switzerland, revealed officials familiar with the case. 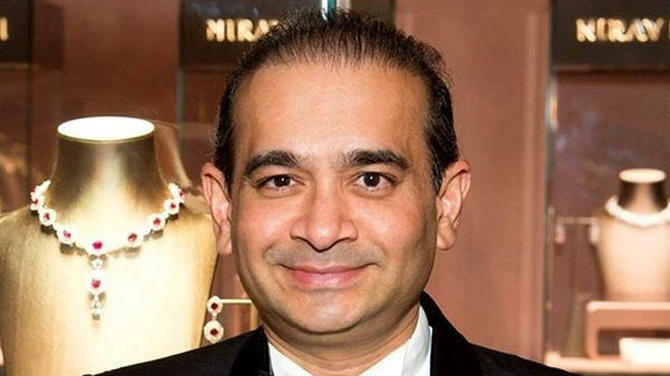 The money was transferred after India registered a criminal case against Nirav Modi in connection with the SGD2.64 billion (INR135 billion) fraud at the Punjab National Bank (PNB). In addition to this, Modi through his associates also removed diamonds worth about SGD12.93 million (INR660 million), cash of SGD1.27 million (INR65 million), 150 boxes of pearl and 50 kilograms of gold from his firms in Dubai and Hong Kong, reported Indian Express. The money was allegedly transferred in two tranches from the Singapore bank account of Belvedere Holdings Group Ltd, a firm controlled by Nirav Modi through his sister Purvi Modi to EFG Bank AG, Zurich, allegedly to avoid attachment of assets by probe agencies. 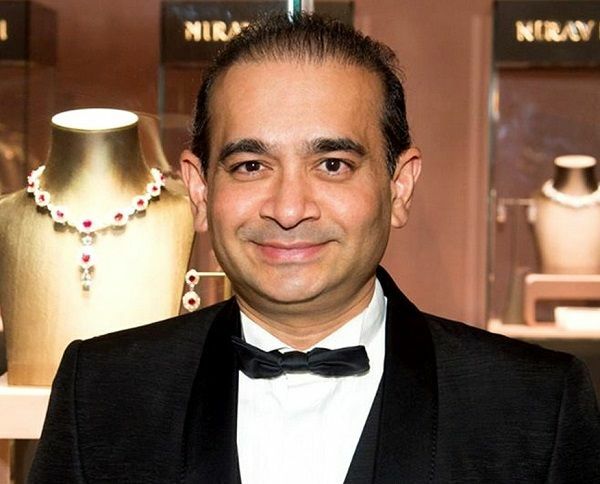 Nirav Modi is currently lodged in a UK jail. Investigative agencies have also found out that an employee of Modi’s firm Firestar International Pvt Ltd (FIPL), Subhash Parab is in Egypt. 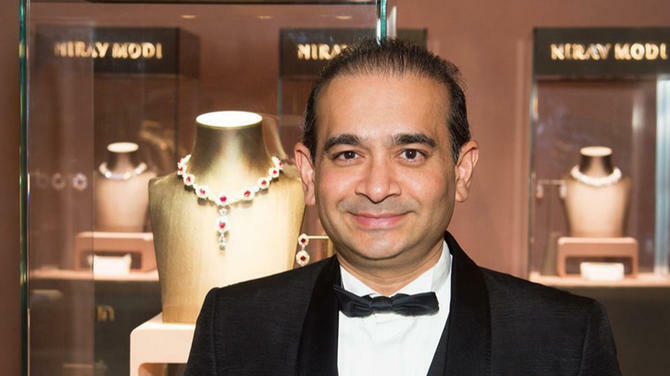 He is crucial to the probe, as he was in charge of monitoring incoming and outgoing transactions of six Hong Kong companies that received over SGD1.61 billion (INR82 billion) from the letters of undertaking (LoU) issued by PNB, on behalf of Nirav Modi. 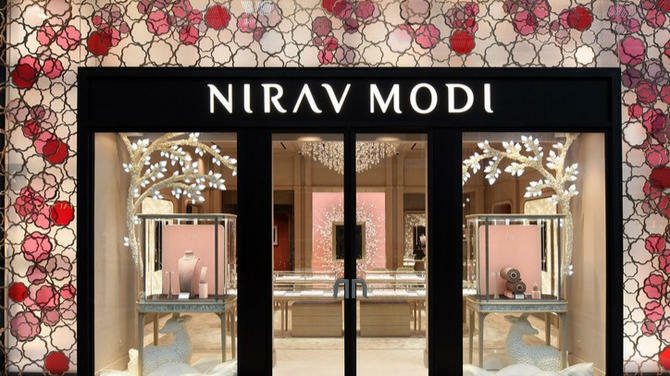 Interpol issued a red notice against Parab along with Nirav Modi under charges of criminal conspiracy, breach of trust, cheating and dishonestly inducing delivery of property. Fraudulent LoUs worth SGD4.7 billion (INR240 billion) were issued to firms allegedly controlled by Modi between 2011 and 2018. 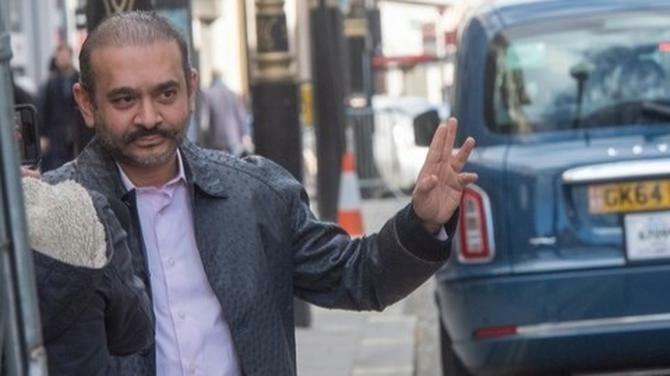 A UK court that denied bail to Modi twice, will hear the extradition case against Modi on April 26. India has sought Modi’s extradition for alleged high value and sophisticated fraud and money laundering.